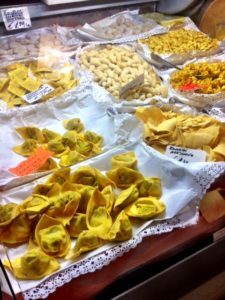 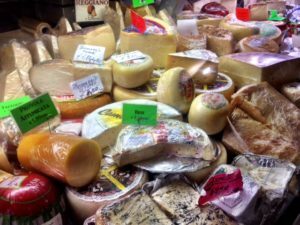 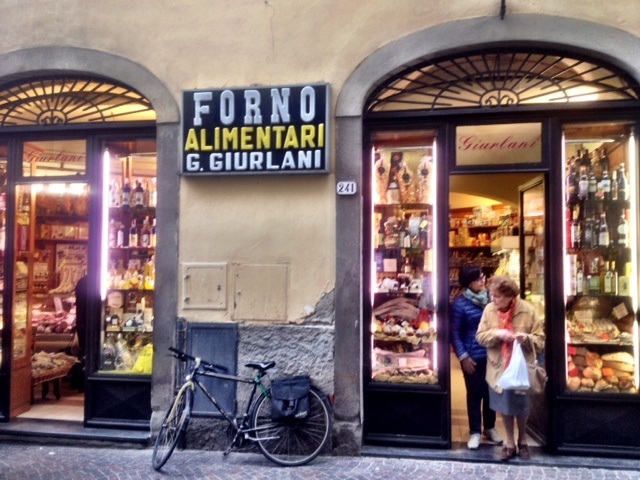 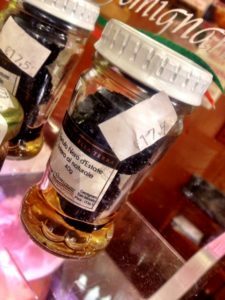 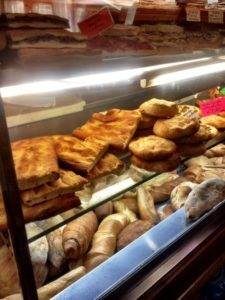 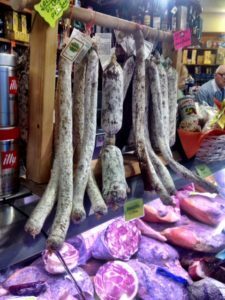 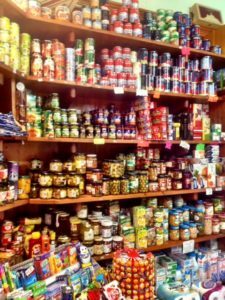 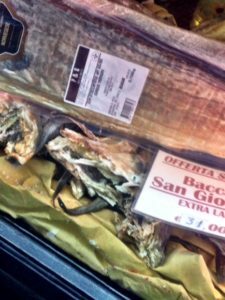 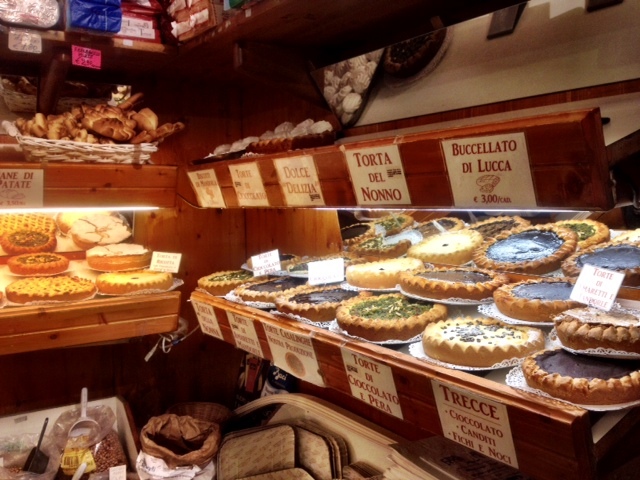 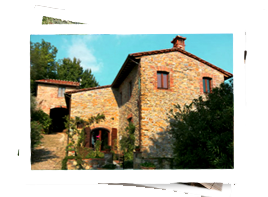 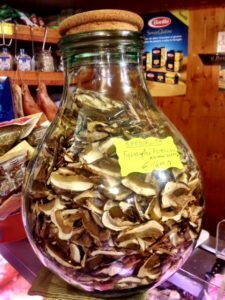 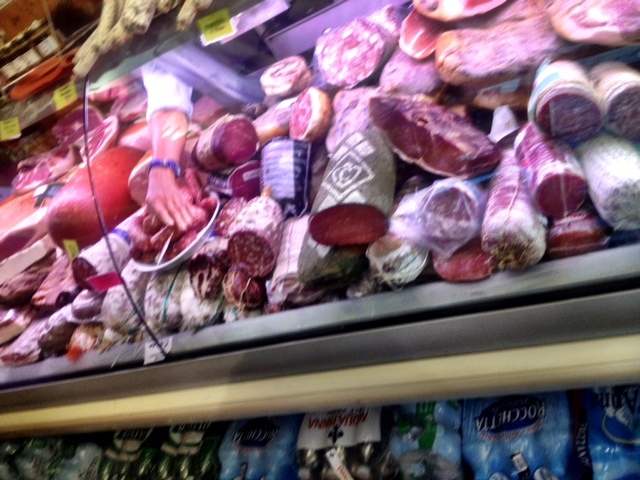 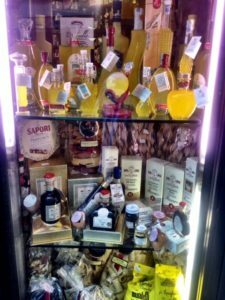 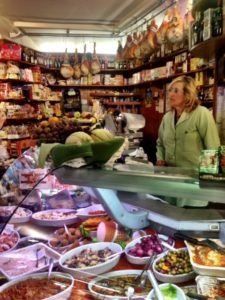 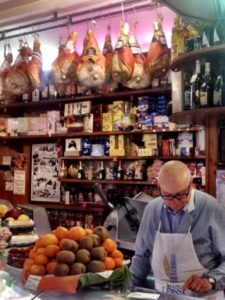 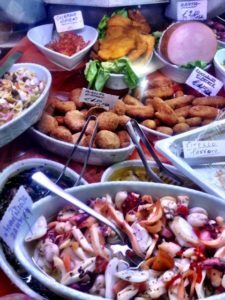 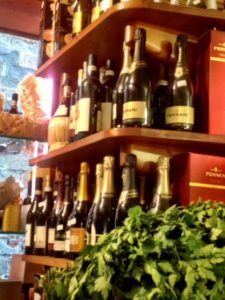 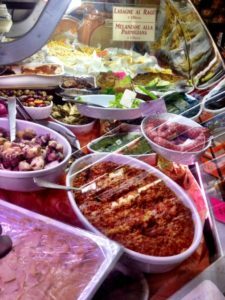 These small grocery shops are all over Italy, and usually a single room, like my favorite.. 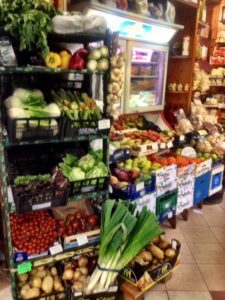 The produce section, brought in each day. 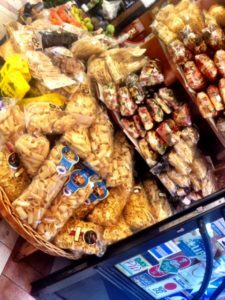 All local.